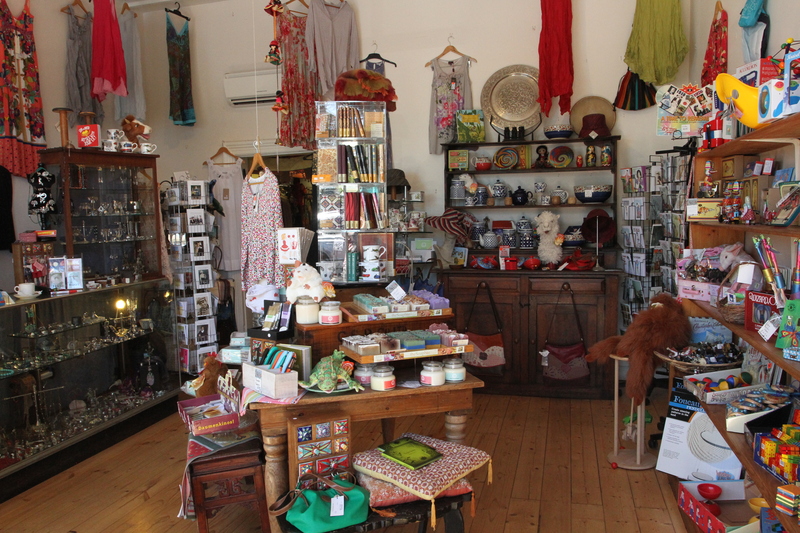 Argus House Shop, open seven days from 9:00 am to 5:00 pm, sells a colourful range of products from around the world. Clothing, jewellery, textiles, books and toys are just some of the products available. Clothing, jewellery, textiles, books, toys and much more. Whether you’re a local looking for something special or on holiday seeking gifts for friends and family back home, you are sure to find something here to please. Coming soon: online shopping from Argus House! Visit the Argus House today!